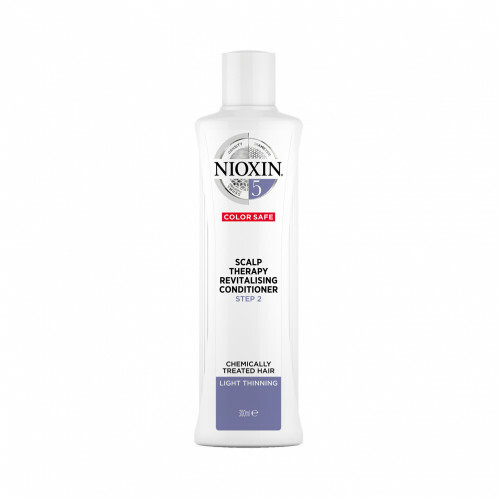 Strengthen and moisturize your hair with Nioxin’s 3-part System 5 Scalp Therapy Revitalizing Conditioner for Chemically Treated Hair with light thinning. 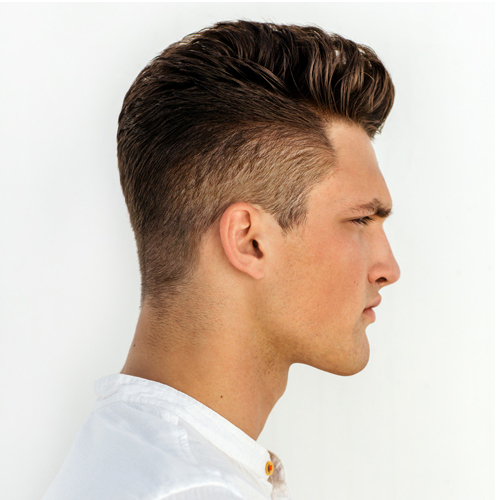 Thanks to its SmoothPlex technology, this professional hair care product helps retain moisture balance and provides smoothing control. 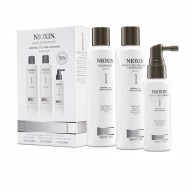 Lightweight Nioxin conditioner is specially indicated for chemically treated hair with light thinning and leaves it thicker, fuller-looking. 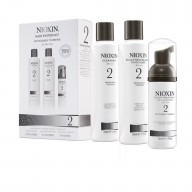 Nioxin’s density-protecting Scalp Therapy Revitalizing Conditioner is the second step of a 3-part Nioxin treatment, designed to strengthen the hair and amplify hair structure.